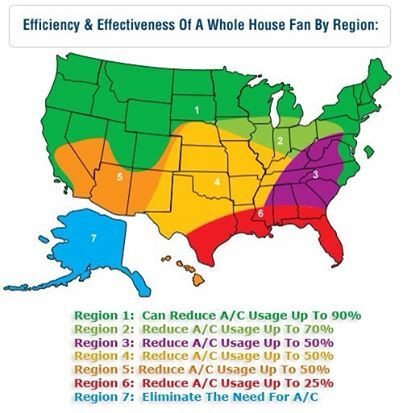 Having a whole house fan is the most energy efficient and effective way of cooling and ventilating your home. Unlike the many installers, Marc is a licensed and insured General Contractor. Although most fans can be installed anywhere, Marc's range of experience makes him qualified to handle many unique situations that involve special framing, potential issues and procure necessary permits. 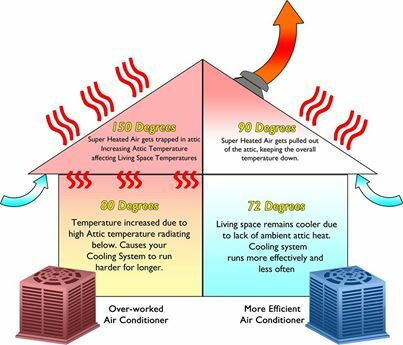 Quiet Cool Fans can reduce your energy bill by 50-90%, are less taxing on your air conditioner and can lower the room temperature by 10-20 degrees while reducing the temperature in the attic space. Not all fans sold on the market have the same energy savings! Have solar? Many of our solar clients find even more savings by using the Quiet Cool fans! in your home AND wallet! Energy Efficiency- Quiet Cool meets R-Rating! Energy Efficiency: The Quiet Cool series are the MOST energy efficient fans on the market. They are one of the few brands that meet the new R-Rating for design and efficiency. Many cities have updated their building codes to ONLY permit R-Rated fans to be installed. Quiet Cool fans hold the TOP 6 SPOTS on the CEC Efficiency Database for ALL fans. 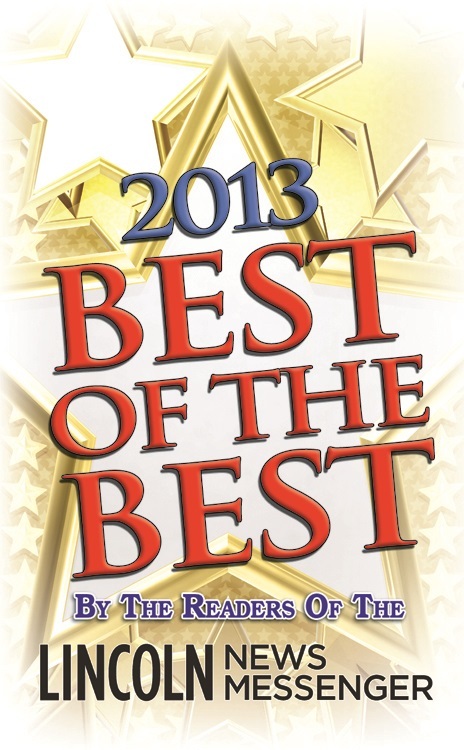 They also have the top 12 out of 14 spots for ALL residential fans tested at an airflow of 5,000 CFM or under. Noise: They are also the quietest! Check the decibles- the noice output from Quiet Cool fans are comperable to the newer diswasher models. Design: Many types of whole house fans will leave a large opening in your ceiling that allows air leaks! This allows condensation to occur when the warm air leaks come in contact with colder air in the cooler months, when people use their fans to bring in warmer outside air. Quiet Cool fans are designed to seal automatically with an internal damper system to keep warm air from entering your attic because they are ducted. The Classic Line Dampers are R-5 insulated and they close air tight, for comparison your windows in your house are R-2. Under title 24, many cities have updated their codes to require any fan being installed to be dampered. Quiet Cool also meets the mandatory Title 24 regulation in effect (see below). ALL Quiet Cool fans have an R-Rating, because they are designed for high efficiency, well insulated dampered and have passed numerous tests. This rating is quickly becoming standard for city code requirements across the nation and many companies may no longer be able to sell/install their standard fans that do not meet these requirements. Quiet Cool also holds the top rated spots for energy efficiency, noise reduction and carry long-term warranty. The California Energy Commission Appliance Efficiency Database lists every fan availble on the market. Many cities are have updated their requirements- check with your local building department to ensure your fan meets the current building code and for any permit requirements. Can you get a permit for installing this fan? Many whole house fan companies state that their fans move more air. Verify all claims with the CEC (California Energy Commission), as some salesmen measure without the louvers attached to make their sale. Unparalelled Efficiency – (70-300 watts)- R-Rated! What size fan would I need? To determine the proper level of air flow for your home (CFM), multiply your home's square footage by 2-3 times. Choose a single fan or a combination of fans that have a total air flow that will circulate at least 2 Cubic Feet of Air (CFM) per Minute per 1 Square Foot of Living Space. Then you can use that number to decide on the number of fans recommended to cool your home. For example: a 2,000 sq ft home would need a minimum of 4,000 CFM. You can go over the 2 cubic feet ratio depending on the amount of air flow that you want with one or multiple fans. Larger homes (4000 sq. ft +), can accommodate 6 QuietCool fans for optimal ventilation. As a guide we have broken down the ratios into 3 levels or air flow: Good, Better or Best. What are the best options for my home? Typically a larger Quiet Cool Fan installed in the hallway or large room will work fine on most homes. However, many homeowners intall multiple fans to increase the airflow throughout the home. This allows for "zoned" cooling to a specific area (such as bedrooms at night), which gives the homeowner flexibility of being able to turn on/off different fans in certain rooms throughout the home. You don't want to run the fans when it is hot ouside! Of course each home design, attic access, and venting requirements are unique, so the installation, location, and the number of fans that you can install may vary. The ultimate system would consist of a QuietCool Whole House Fan System, a QuietCool Gable Attic fan and a QuietCool Garage Fan to maximize the whole house ventilation to dramatically reduce Air Conditioning Usage and eliminate odors. Marc will be able to assist in finding the best solution for your home! Typically installation cost ranges on the unit but and very affordable! *The ES fans use single speed motors and cannot be wired for 2 speed operation like the "Classic Line." Due to the special brushless motors, the variable speed controller also cannot be used on the ES models. **All of the "Classic Line" fans (except for the QC CL-1500) have the optional capability of having the motors wired for two speeds. For two speed operation, we would need to simply remove the included 8' power cord and run a third wire from the fan motor to the 3-way wall switch (QC-IT-30045) and timer (QC-IT-30070). When you run the 3-wire romex wire to the fan, one wire is high speed, one is low speed, and the other is ground. If using a remote system or standard on/off wall switch, the fan will work perfectly as a single speed fan (as set at the factory) at high speed. You can not use the two speed option if you want to use a remote control. It is possible to wire this 2 speed option to a 3 way switch. This 2 speed option would actually make any of the dual motor QC-4500 and QC-6400 fans 4 speed capable because these fan systems have two motors. Remember that the aforementioned fans out of the box will operate at their normal full (single) speed with no additional setup needed. We mention this 2 speed option for those that would like to take advantage of this useful, but optional feature. In May 31, 2012, The California Energy Commission, issued the following press release regarding Title 24 whole house ventilation More Efficient Buildings for California's Future (http://www.energy.ca.gov/releases/2012_releases/2012-05-31_energy_commission_approves_more_efficient_buildings_nr.html). In summary, Title 24 will mandate that all new home construction in seven of California's sixteen climate zones will require that a whole house fan be installed to cool homes and attics with evening air reducing the need for air conditioning load. The proposed amended standards will be adopted in 2014. The new standard will also require 2 CFM of air flow per square foot of living space as well as attic venting requirements that will need one square foot of attic venting for every 375 CFM of air flow created by the whole house fan system. New home builders will need to increase the amount of attic venting to be in compliance with the new standard. The seven climate zones where the new law applies are zone eight through fourteen. Here is a link to the California Energy Maps :http://www.energy.ca.gov/maps/renewable/building_climate_zones.html. The law also reads that where "whole house fans are required, only those whole house fans that are listed in the California Energy Commission Appliance Efficiency Directory (http://www.appliances.energy.ca.gov/) may be installed." From the article, "California's 2013 Building Energy Efficiency Standards." Copyright 2013 LINCOLN HILLS CONSTRUCTION . All rights reserved.